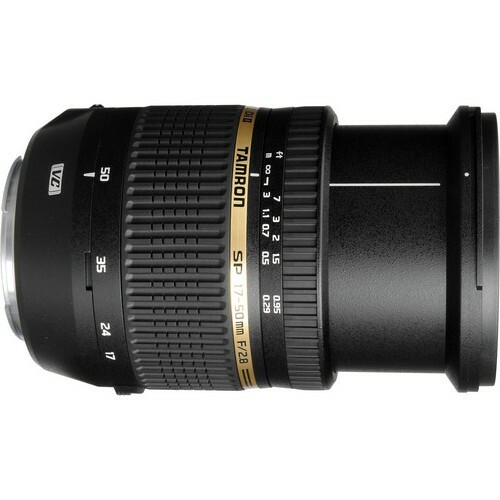 The Tamron SP 17-50mm f/2.8 XR Di II VC lens scores over its sister the Tamron SP 17-50mm f/2.8 XR Di II lens in having a optical stabilization. 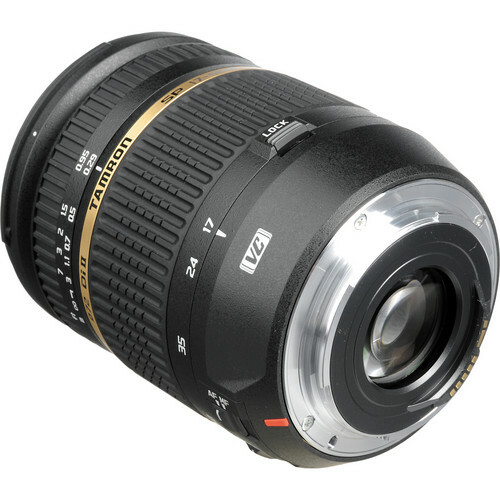 Designed for the reduced image circle (RIC) of an APS-C crop sensor, the 17-50mm offers a field of view of 24-75mm equivalent on a full frame DSLR. 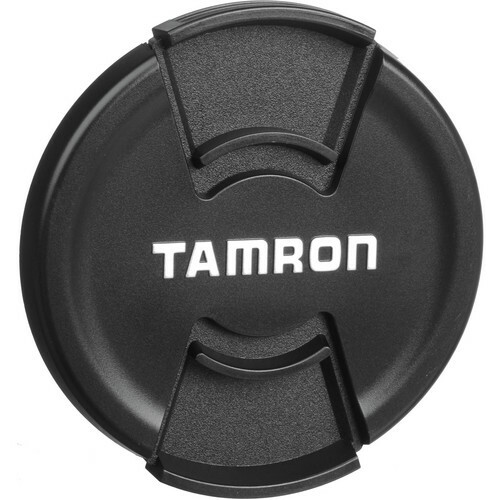 Tamron’s image shake offers optical stability and a slower shutter speed possibility (VC). Slower the lens down impacts the hand-holdability of a lens and this is where the 17-50mm f/2.8 lens works wonder. Even in low light conditions the lens is simply fantastic, capturing subjects in tricky or low light conditions. 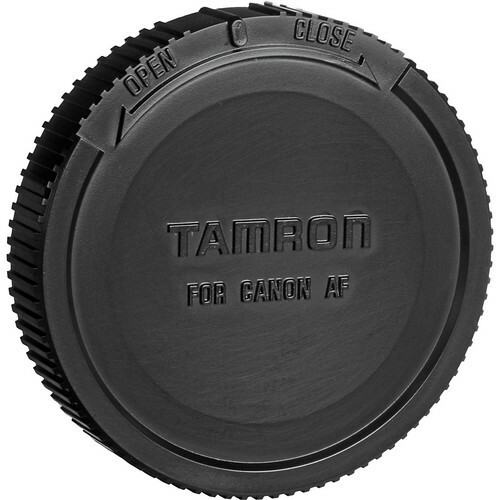 No need to crank up the ISO and welcome noise on a small sensor. 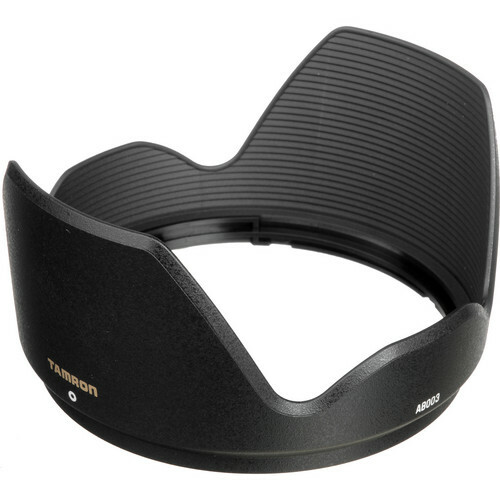 However the lens does not offer the same degree of sharpness as other lens from this segment especially from the more illustrious Nikon and Canon stables. 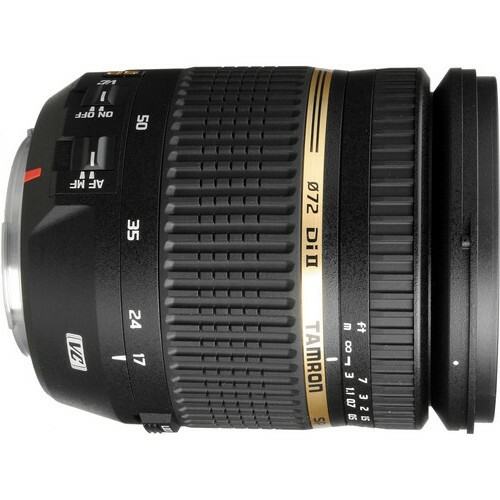 The lens sharpness is soft at 17mm when using f/2.8. Sharpness improves however when the lens is stopped down.